The Wurldpix website is the place to get to know Shawn and all the great services he has to offer! Browse around and take a look at why so many people believe Shawn is the best photographer in Boise plus his prices are so totally reasonable. Shawn's been a professional wedding photographer for over a dozen years, and has photographed well over 150 weddings. Shawn is living the dream as they say. He has raced down some of the steepest slopes in the world and coached some of the the most accomplished ski racers. Photography ranks right up there with some of these accomplishes as a dream come true. Shawn and his assistants shoot with both a photojournalism technique and documentary style. He has heard it called avant grade candid. He gets those must have photos at the wedding but is so creative and prepared to get those "NO WAY" shots that most photographers would miss. There are many wonderful locations for wedding photos in the Boise area including, Meridian, and Nampa, and Caldwell, Sun Valley, coeur d'Alene, McCall. 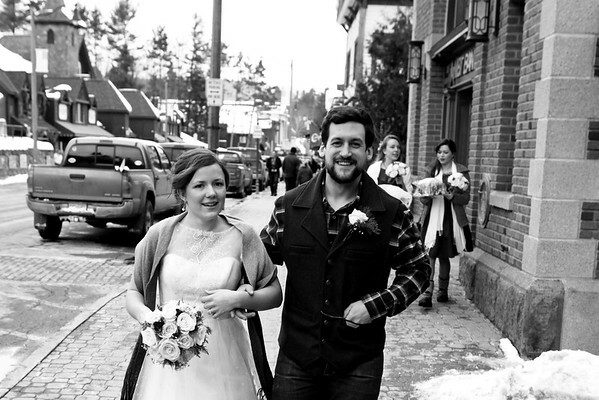 Shawn has photographed weddings additionally in Lake Placid NY, New York City, Colorado, and Seattle. As a former athlete and coach, Shawn has a unique perspective on how a wedding should be documented. He uses Fujifilm cameras, and so does his staff. He has photographed weddings with as few as 2 people (just the bride and groom, He was one of the witnesses for signing the paperwork) and with as many as 500 guests. So, Shawn has tons of experience and is on the spot getting the phenomenal wedding photos you need.